Hey Alan, can you comment on the 7.8 oz weight of the Grace Duo in cuben? MLD’s website says 10.0 oz for just the tarp in 0.75 cuben, which I find surprisingly heavy. Do you have the 0.5 cuben? Or did you weigh yours and find it much lighter than spec? Very curious to find out! Hello! 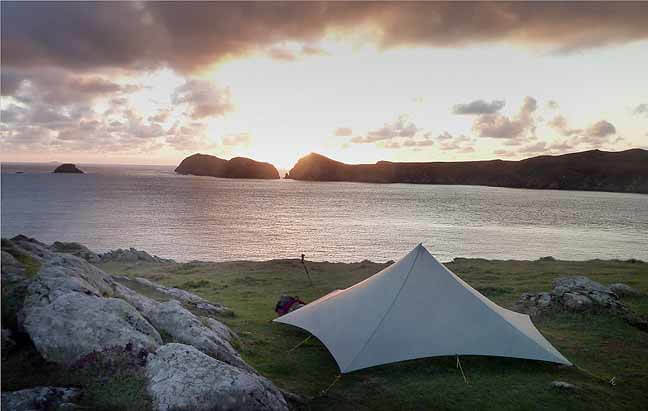 Can you comment between the MLD grace tarp duo (silnylon version) vs. the Sea to Summit escapist tarp? They both are under $200. The escapist is already seam sealed from the factory while you have to seal the grace tarp yourself. Thanks! 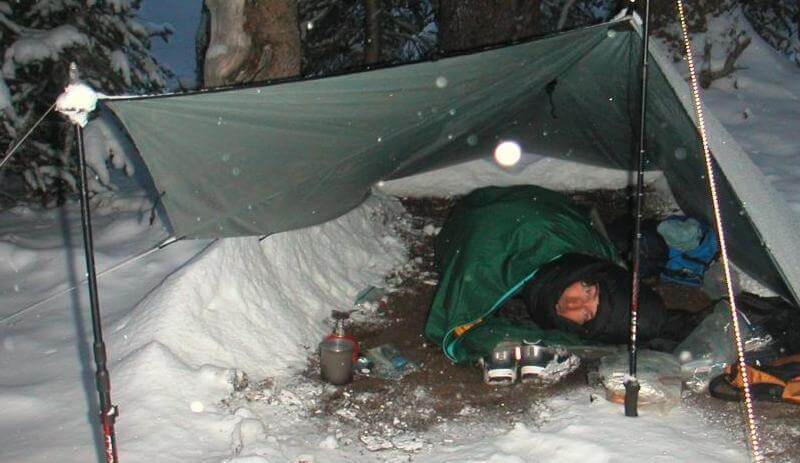 The MLD tarp has a catenary cut (much tauter ridge-line and easier to pitch). The MLD is tapered, slightly wider at the head and narrow at the foot. Can you provide any feedback comparing the MLD Grace Duo (Cuben) to the HMG Echo II w/ or w/o Beak (disregard the netted insert)? I’m curious how they might compare in ease of pitch, versatility, true weather coverage, or anything else you may have to say regarding them. I’ve read reviews on both and have seen their specs, but that’s still not the same as hearing from someone who has used both and knows their pros and cons. Thanks. Dear Alan, thanks for the articles, which are really helping me noodle through my own gear selections for a future trip to Wind River. Do you recommend the 0.5 or the 0.75 weight cuben fiber for the MLD Grace Duo? It seems like you have the 0.5 weight since you cite the 7.8oz total weight. I can be hard on gear so I was leaning towards the 0.75 weight, but don’t have any real experience to know whether this is overkill. My most likely uses would be for a guided August trip to Wind River in 2016, section hikes in the Mid-Atlantic A-T in 2016-2017, and a PCT thru-hike in 2018. Thanks! Thank you so much. I genuinely appreciate the advice! Hi David. Good Q. I almost always go with the larger shelter even when solo. For just a few more oz you get way more room which is nice when it really rains. Plenty of room for you and room to spread out and dry gear. And of course you have the flexibility of sharing it with another person if you wish without having to buy a second shelter for that purpose. 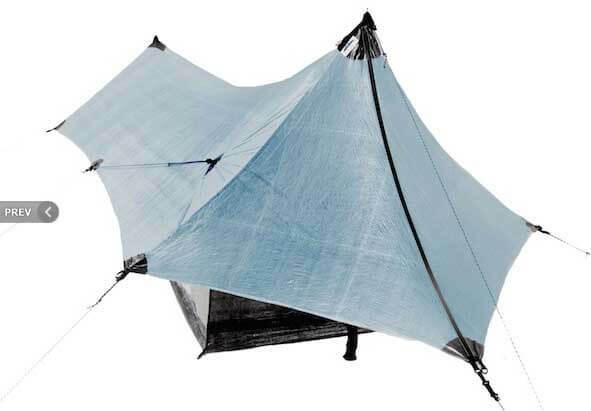 As such, I own the Grace Duo in Cuben as my go to tarp for solo or two-person trips.